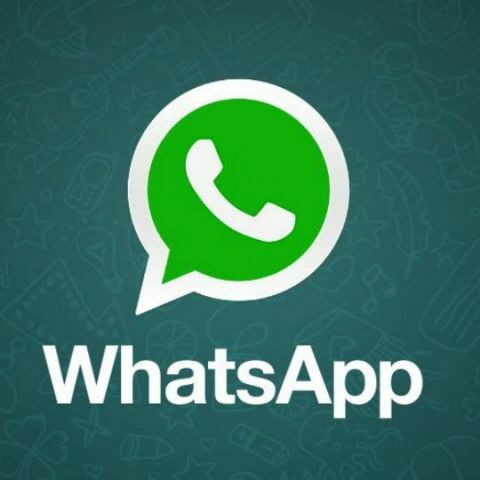 WhatsApp will not launch its payments feature for the time being as the app’s parent company is embroiled in data privacy issues. Facebook on Wednesday confirmed that it shared users’ data with four china-based smartphone manufacturers. WhatsApp’s plans to introduce a payments feature are reported to have hit a roadblock as its parent organisation Facebook finds itself embroiled in data sharing controversies. The development comes a day after the social media giant admitted that it had shared users’ information with Chinese smartphone manufacturers Huawei, Lenovo, OPPO and TCL. The instant messaging app had been testing the feature since February and it was supposed to be launched in March. But as the company was mired in a data sharing controversy with British political consulting firm Cambridge Analytica, which stopped functioning since May 1, the plan to unveil the feature was reportedly pushed ahead. Apparently, following the latest revelation by The New York Times on Monday, where Facebook was accused of sharing data with nearly 60 smartphone manufacturers, including Apple, and Samsung, the company has delayed the roll out of the service. In India alone, WhatsApp has over 200 million monthly active users. Its payments feature could give popular digital wallet platform Paytm, and Google Tez tough competition. It will process transactions using the Unified Payments Interface (UPI). For processing these peer-to-peer transactions, WhatsApp has partnered with ICICI Bank, HDFC Bank and Axis Bank. SBI will also come onboard once it gains the required infrastructure for the same. Popular digital wallet platform Paytm had also accused WhatsApp of flouting norms laid out by the NPCI and had demanded a level-playing field for all UPI-based apps. According to Deepak Abbot, Senior Vice President, Paytm, WhatsApp has custom-implemented the UPI system which is not secure. Further, the National Payments Corporation of India (NPCI) in February had said that the full scale public launch of the feature will be permitted only after the Facebook-owned platform meets all the required norms. "Currently, NPCI has given its consent to roll out WhatsApp BHIM UPI beta launch with limited user base of one million and low per transaction limit," said the corporation which developed the Bharat Interface for Money BHIM - Unified Payments Interface (BHIM UPI). "Four banks will join the multi-bank BHIM UPI model in phases (in the coming weeks) and full feature product shall be released after the beta test is successful," the statement added.